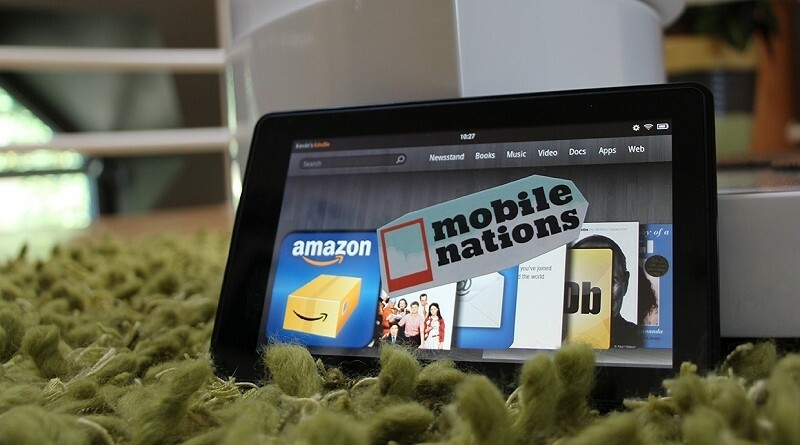 Amazon is expected to launch an Android-powered gaming and entertainment device sometime this year priced under $300. The system will compete directly with offerings from Microsoft, Nintendo and Sony according to multiple sources as reported by VG247. The publication has learned that senior publishing sources have met with Amazon for a hardware briefing and were shown popular Android and iOS games. Current hardware is described as grey in color and about the same size as the redesigned PSone. It’s oblong in shape and features sharp edges but the prototype could receive a full makeover before an official release, we’re told. The system is being designed by Lab 126, the same team that helps build Kindle devices. Amazon wants an affordable price point and will position the system below $300. This will allow them to come in on the cheaper side, much like they already do with the Kindle Fire HD against the Apple iPad. In addition to taking on the big three console makers, Amazon will also compete directly with microconsoles from the likes of Gamestick and Ouya. These companies have yet to capture much market share outside of enthusiasts but with Amazon’s massive customer base and their well-stocked entertainment catalog, they stand a good chance to really shake up the industry. Much like the long-rumored Amazon smartphone, this isn’t the first time we’ve heard rumblings of a set-top box. But such a device makes a lot more sense for the company than a smartphone does at this point so we’ll just have to see how this plays out over the coming months.